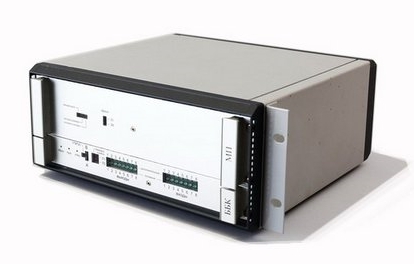 BBK-02 is intended for remote monitoring and control of railway signalling and telecommunication equipment with decrease of required communication channel resources and assurance of safety requirements. Application of BBK-02 enables to arrange remote control of point switch tower and station signal lights. 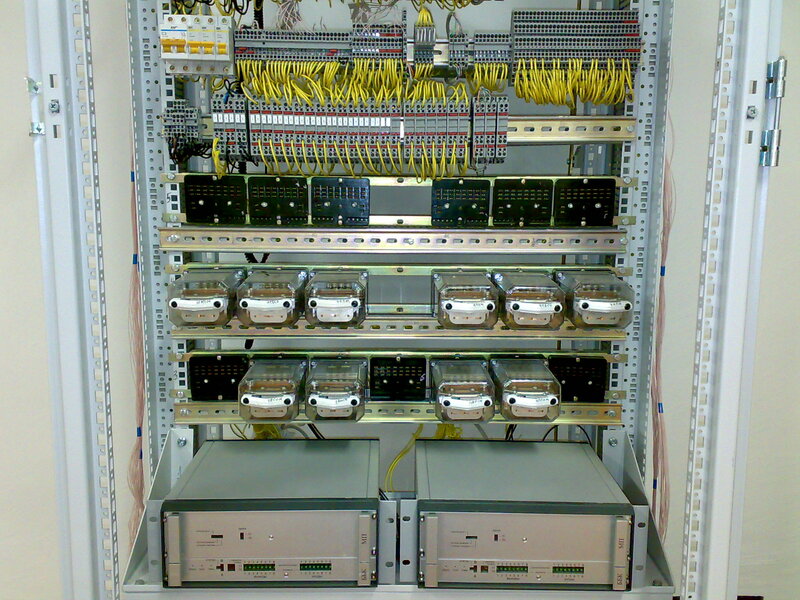 BBK-02 equipment can be used both inside the rooms and in relay cabinets or transportable modules. due to fiber-optic lines, radio-channel, multiplexing equipment there is possibility to arrange remote control of objects without signalling cable or feasibility of its cable laying.